Porcelain veneers are a fantastic way to improve flaws in your smile. A very thin piece of ceramic, they are custom made by a Dental Technician and bonded to the front of your tooth. From individual teeth right through to the 10 teeth that make up your smile. 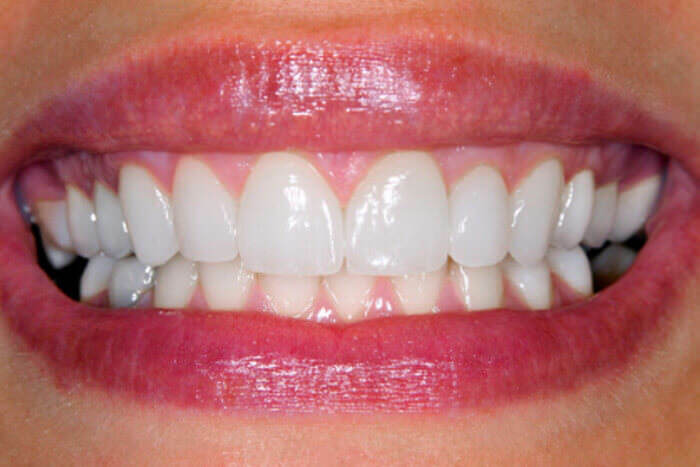 Size, shape, colour and position can all be optimised to provide you with a beautiful smile. By using photographs and models of your teeth, we can design your smile. Looking at the face as a whole, we make sure your new smile is working in perfect harmony with you. To arrange a consultation appointment click here or call 09 379 7380.